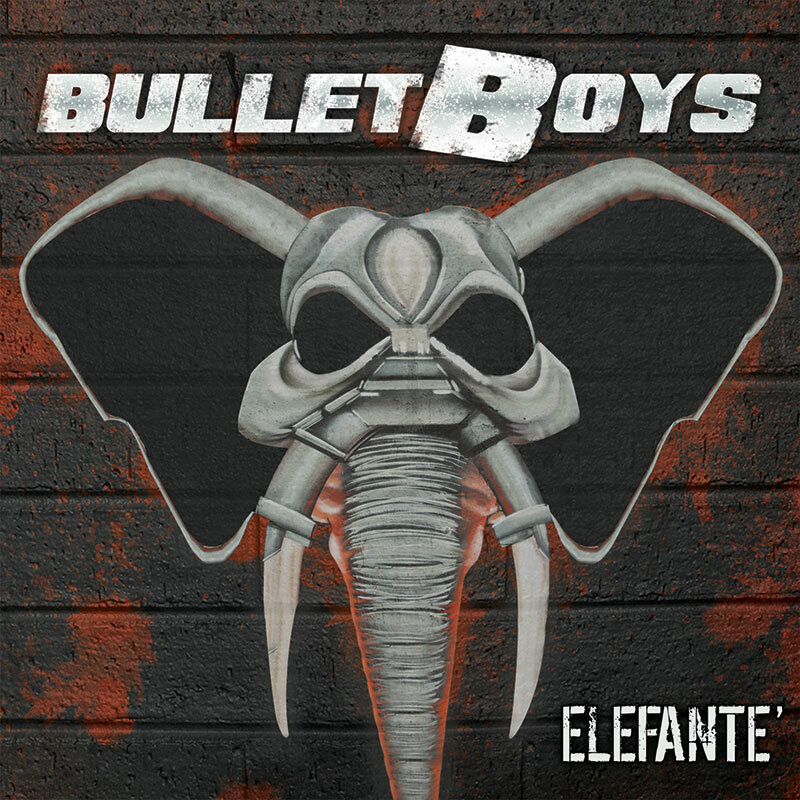 The MASSIVE new album from L.A.’s own hard rock heroes, BulletBoys! SKU: 2307. Categories: Audio CD, Deadline, Rock. 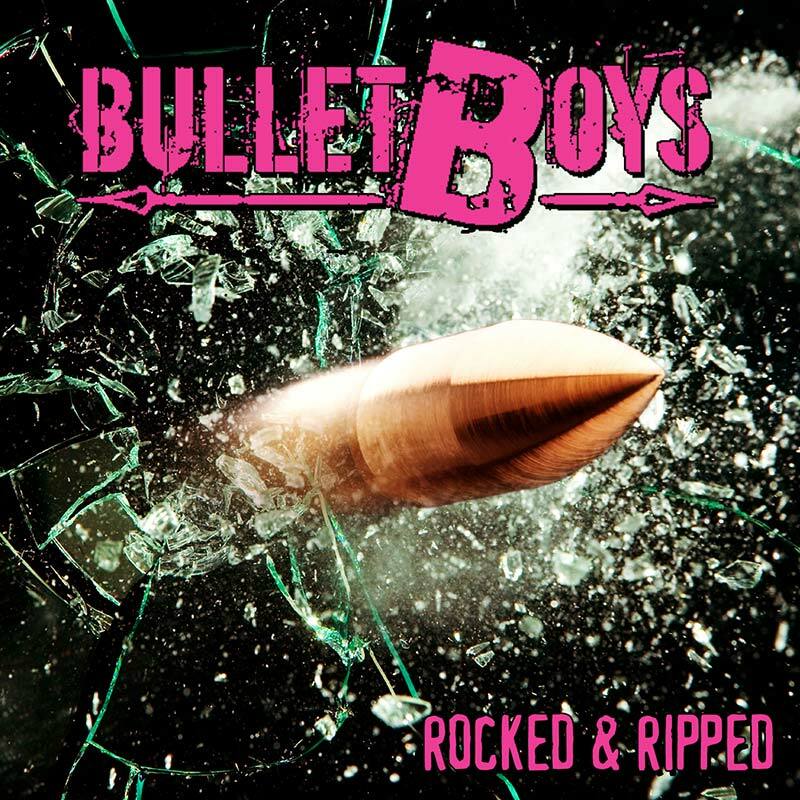 Features founding member Marq Torien pouring his heart and soul into the group’s first album of original material since 2009 – produced by Matt Thorne of Rough Cutt! Full U.S. tour coming this summer!